Home > Blog > Do you know what today is? It’s Friday. And, while I’d typically be a little more excited about that fact, I’m not so sure today is really the typical, TGIF-type of Friday. After all, not only is this Friday the 13th, but it’s the first one of 2015. Of course, a highly educated member of society—such as myself—doesn’t really believe in the superstition that Friday the 13th b rings bad luck. …But even so, I’ll definitely be avoiding black cats and broken mirrors today. Better safe than sorry, right? But why? Why is everyone so afraid of this particular date landing on this particular day? Though the reason is mysterious and debatable, people have associated Friday with a day of bad luck for centuries. And, for about as long as Friday has been thought to bring bad luck, 13 has been a decidedly UNlucky number as well. It was in the late 1800’s when it was first documented that putting this day together with this date formed a superpower of one, unrivaled day of BAD luck. Some will put off grocery shopping till the next day, others won’t go outside at all, and SOME people refuse to even get out of bed. My rationale is that bad luck will track you down one way or another if today is fated to be unlucky. However, if you are the type to hang out in your bedroom, hiding from the day, you certainly aren’t alone in your concerns—an estimated 19 million people (in the U.S. alone) admittedly dread the date of Friday the 13th. And it’s not just the U.S. either. Friday the 13th (more-or-less) exists all throughout the world. In Spanish-speaking countries, it’s actually Tuesday the 13th—not Friday. In Italy, however, it’s Friday the 17th. 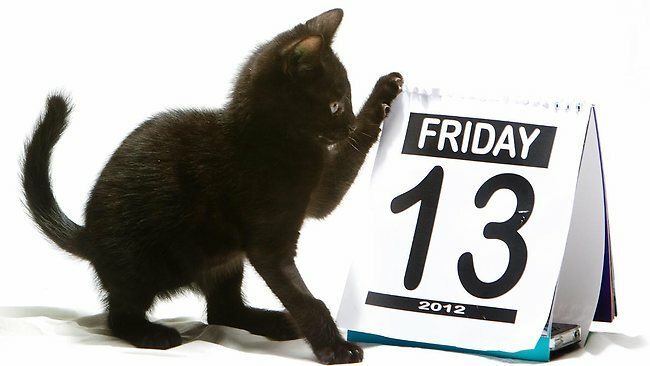 Superstition over these unlucky days is so widespread that there’s been a scientific name designated for the fear of Friday the 13th. It’s called ‘friggatriskaidekaphobia’. Betcha can’t say that five times fast! 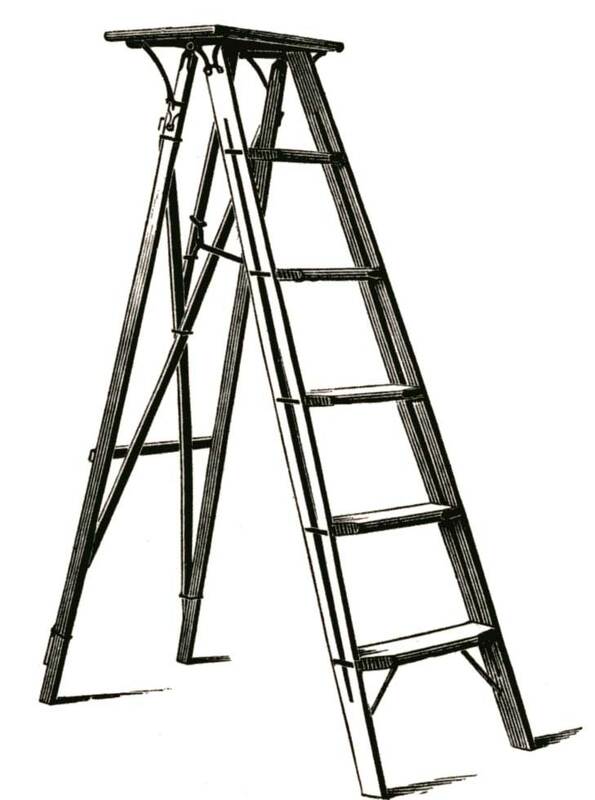 Anyway, today is just the first of three Friday the 13th’s we’ll have this year, so make sure to steer clear of walking underneath ladders or stepping on cracks in the sidewalk. And, as always, thanks for reading.